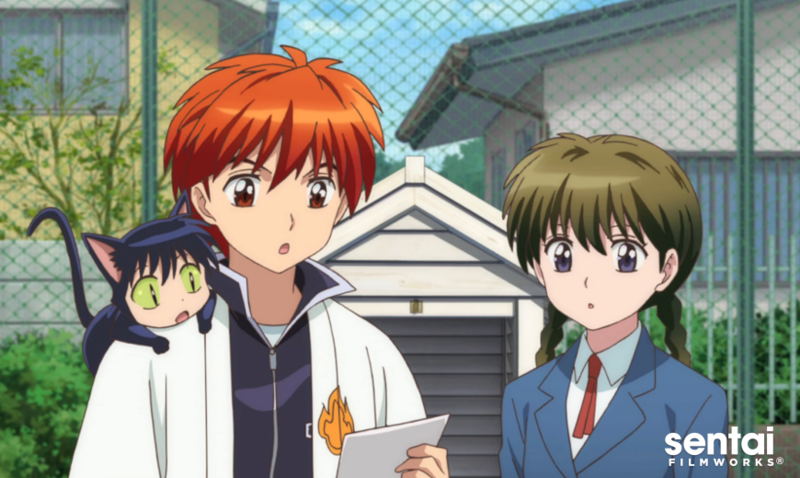 HOUSTON, March 14, 2016 – Sentai Filmworks is proud to announce its acquisition of the second season of the laugh-out-loud supernatural comedy series, RIN-NE. Produced by Brains Base and adapted from the original manga series by renowned mangaka Rumiko Takahashi (Urusei Yatsura, Ranma ½, Inuyasha), RIN-NE 2 continues where the first season ended. RIN-NE 2 is scheduled for an April 2016 broadcast in Japan. It will soon be available through select digital outlets, with a home video release to follow.